Whether you like (or detest) the way Jaguar cars look these days, there's one man who's responsible for those – Ian Callum, Jaguar's Design Chief since 1999. He's the one who broke the mold of Jaguar cars from the retro-ism era of the late Geoff Lawson. Basically, the jump from the old school-ish styling was Callum's work, and he'll continue to do so for the next-generation models of the British marque. Road & Track was able to get a hold of Callum during the 2018 Paris Motor Show. The Jaguar team drove a fleet of XJs from Coventry to the auto show in celebration of the sedan's 50th anniversary. 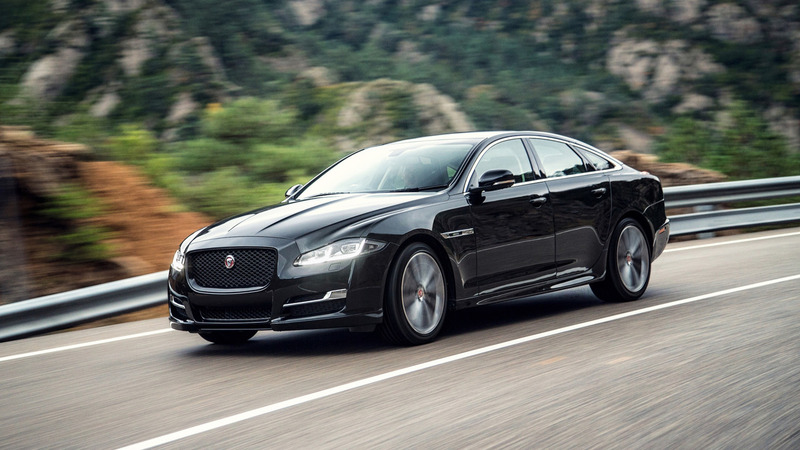 Of course, he's the person to ask regarding the future of the XJ sedan, and thankfully, we've got answers. ⠀ 2018 Jaguar XJR575 | Why Buy? 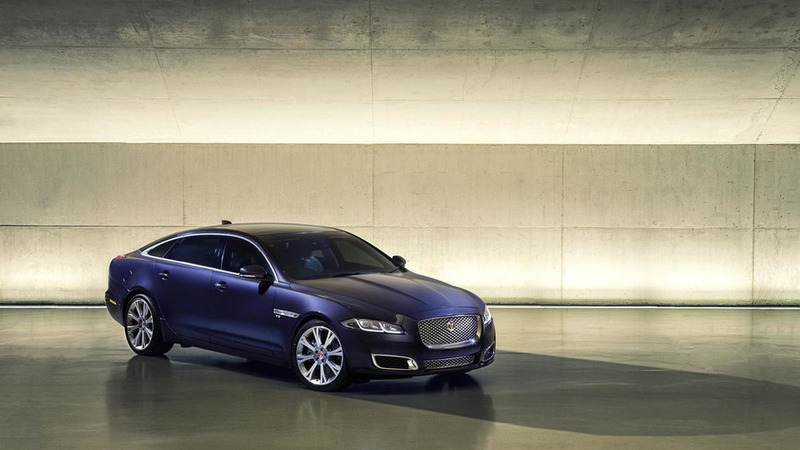 Callum mentioned that the future Jaguar XJ will be a huge step forward, even comparing it to the changes in the new BMW 3 Series. He said that the changes in the future XJ will be a lot bigger than that. And literally, the XJ will remain huge no matter how he resents doing so. 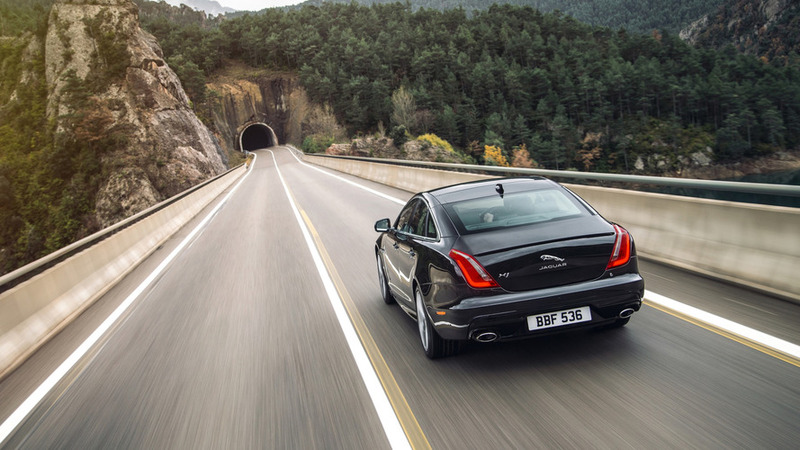 Apparently, the design chief prefers the XJ to be smaller, but demand dictates the market, so there's that. In addition, Callum said that the next XJ will be beautiful, sporty, and sleek. He specifically mentioned that the XJ should still be a driver's car. "The design has to signify the message of a sports car. It’s not just a three-box sedan. It’s something people wanna get into and drive. And that has to be a message of its shape," he added. Callum was also asked about the F-Type replacement, but he playfully mentioned that there aren't any plans for it yet. However, he said that he personally prefers the upcoming F-Type to be a mid-engine-style electric car, like the C-X75 Concept. That's how he envisioned it. He even shared the challenges that they will need to hurdle along the way, which includes faster charging times and weight. As for the F-Types interior, Callum was quite ecstatic about it and mentioned that it's going to be a whole new level. "We have a guy called Alister Whelan who’s taking over the interior design, and is really focused on us moving forward. It’s very exciting, so the next cars in the next few years will be quite a bit different," he added.